St. Patrick Preschool offers a program that introduces children to the community of faith, helps develop good Christian values and teaches prayer: provides a serious curriculum to help children prepare academically for Kindergarten; and helps children develop the social skills necessary to get along well with other children. 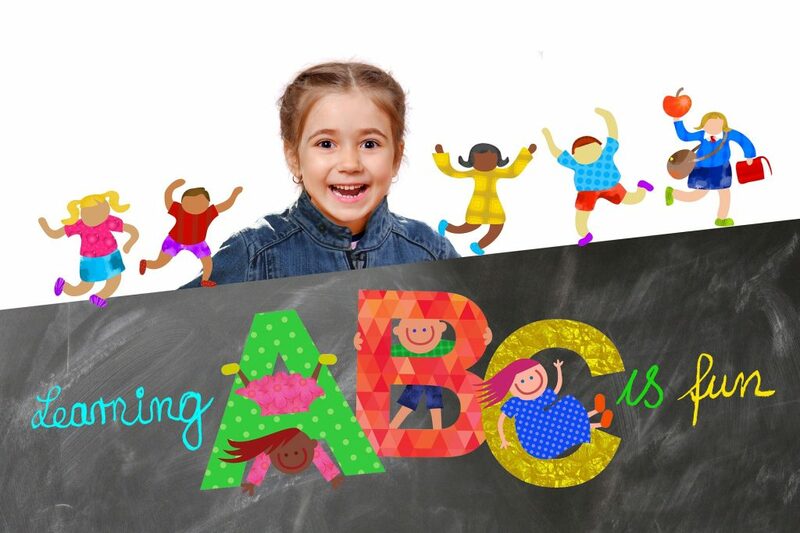 Our Preschool believes early childhood years are very important in the development of the child. This time should be filled with warmth, security, exploration and discovery. Our Preschool provides and maintains a quality Catholic setting that encourages social, emotional, physical, intellectual and spiritual growth of each child. There is a nurturing and caring staff, who allows the children to develop the skills needed to prepare for Kindergarten. Wednesday and Friday morning classes are offered for three year olds from 9-11:30 am. Pre-K classes for four and five year olds are offered on Monday, Tuesday & Thursdays from 8:30 am to 12:30 pm.